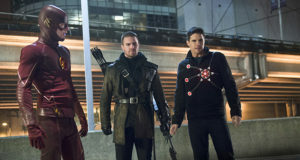 The 2015 FlashTVNews Awards: The Season 1 Results Are In! The results are in for the winners of the 2015 FlashTVNews Awards, honoring the best of The Flash Season 1. 2015 FlashTVNews Awards: Pick Your Favorite Director For The Flash Season 1! Fans are invited to pick their favorite Flash Season 1 director. 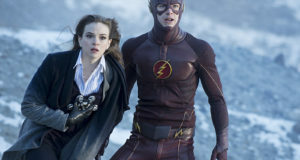 2015 FlashTVNews Awards: Pick Your Favorite Writer For Flash Season 1! 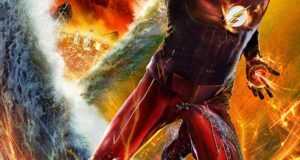 Fans are invited to pick their Favorite Writer for The Flash Season 1. 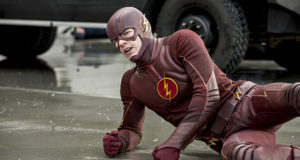 Fans are invited to pick their favorite Flash Season 1 guest star with 1 or 2 episodes. 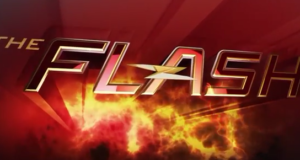 2015 FlashTVNews Awards: Pick The Best Guest Star (With 3 Or More Episodes) From The Flash Season 1! 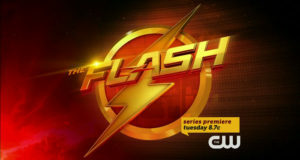 Fans are invited to pick their favorite Flash guest star (with more than 3 episodes) for Season 1. 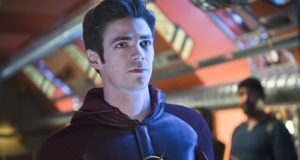 2015 FlashTVNews Awards: Pick The Best Actor Of The Flash Season 1! Fans are invited to pick their favorite actor from The Flash's first season. 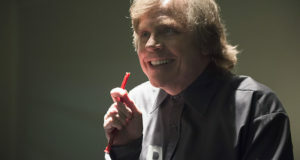 2015 FlashTVNews Awards: Pick The Worst Episode Of The Flash Season 1! 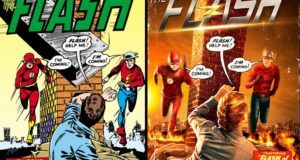 Fans are invited to pick their least favorite episode of The Flash Season 1.